Working with Bath Digital Festival was an utter pleasure. Lean Content was born from a talk I did at BDF back in 2016, so when we were asked to help out with the content and social media for the 2018 festival, it was a dream come true! With a tight deadline, we worked out a simple process of putting together a content plan. Following this, we created weekly communications and shared them with the BDF team. 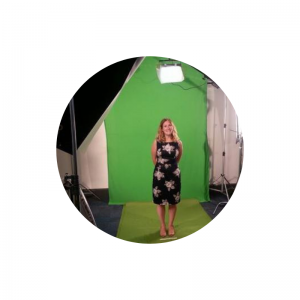 Lean Content worked alongside the brilliant BDF designers to get things fired up on Instagram, and we worked closely with the BDF sponsors to gather some amazing industry insight for blogs and press releases. We also used Twitter to generate tons of interest in the event, co-ordinating Twitter chats, Twitter takeovers and by sharing and engaging with the speakers involved. 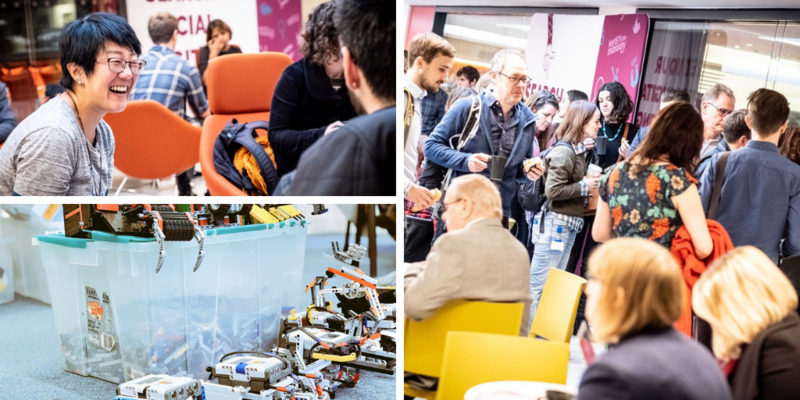 Bath Digital Festival 2018 hit its sales targets early, and sold over 1000 tickets! With 86 different events, 3000 seats booked across Bath in October 2018, it really put technology on the SW map. And we were overjoyed to be a part of it!